Night School, the racing industry’s free national online fan education program, will focus on the 139th running of the Kentucky Derby and Kentucky Oaks during Tuesday’s ninth of 40 lessons during the 2013 season. The 90-minute live chat, which begins at 8:30 p.m. ET, will include a lively panelist discussion, prep-race and contender-workout videos and a Q&A with the fans. Hosted by Horse Player NOW’s Jeremy Plonk, who pens the popular “Countdown to the Crown” column for Daily Racing Form and serves as the researcher for NBC’s Triple Crown broadcasts, and Joe Kristufek, Tuesday’s Night School will also feature “on the grounds” insight from ESPN writer and clocker/handicapper Gary West. Monitor the HorsePlayerNOW Twitter feed for additional guest panelist information. Complimentary, up to the minute, BRIS Oaks and Derby past performances will be provided within Tuesday’s Night School. In addition, two major Night School Tour summer events will be announced. As a follow-up to Tuesday’s chat and following Wednesday’s post position draw, the Horse Player NOW team of Kristufek, Caton Bredar, Brian W. Spencer and Brian Nadeau will offer their Kentucky Derby opinions via video. The presentation, which will be posted Thursday morning, can be viewed by signing up for the e-mail list at horseplayernow.com or visiting the HorsePlayerNOW channel on YouTube. Night School fans who want to live chat during the Oaks and Derby Day cards can do so at Horseplayernow.com this Friday and Saturday beginning at 10 a.m. ET through the end of both days’ cards. 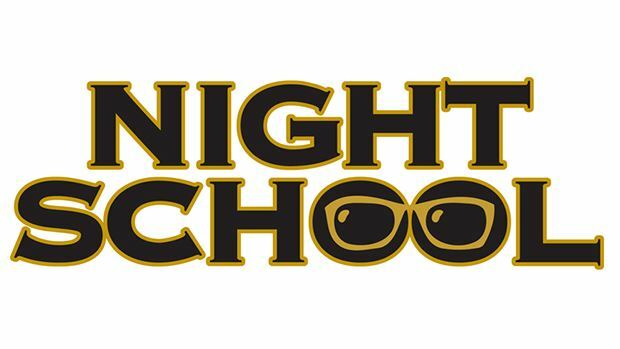 Night School’s recently completed “Spring Training” pod entertained and educated more than 14,000 viewers, an increase of nearly 40% over last season. Tuesday’s session launches Night School’s “Triple Crown Season”, which is the second of five eight-week “pods of learning”.